Fearz! is a fast paced game of observation in which all players play at the same time. 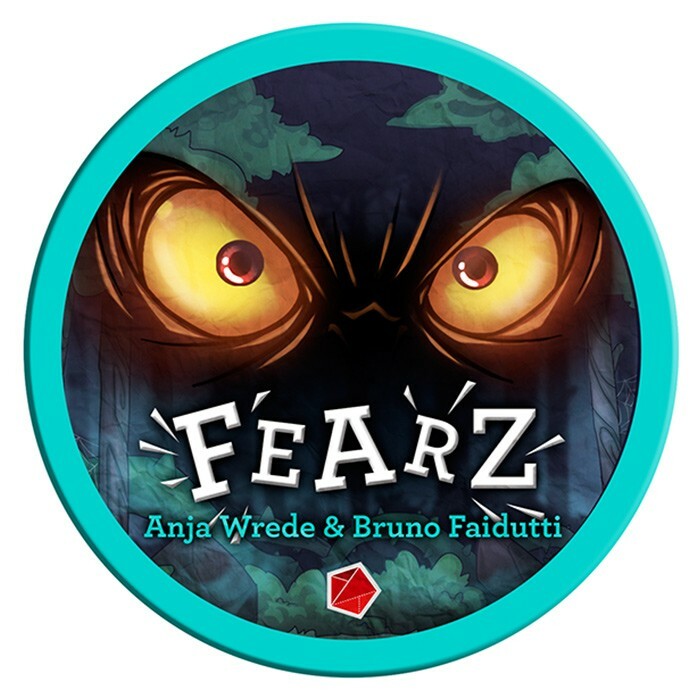 Be the fastest to spot the other players fears by observing their reactions to the various Fear cards during the game.